Today I'm flying to South Africa to do some volentering in the next 8 weeks. So the next National Anthem Í'm doing is the South African (offcourse). What I really like about this anthem is how it is build up from 5 of the 11 languages that South Africa has. Xhola, Zulu, Sesotho, Afrikaans en English. 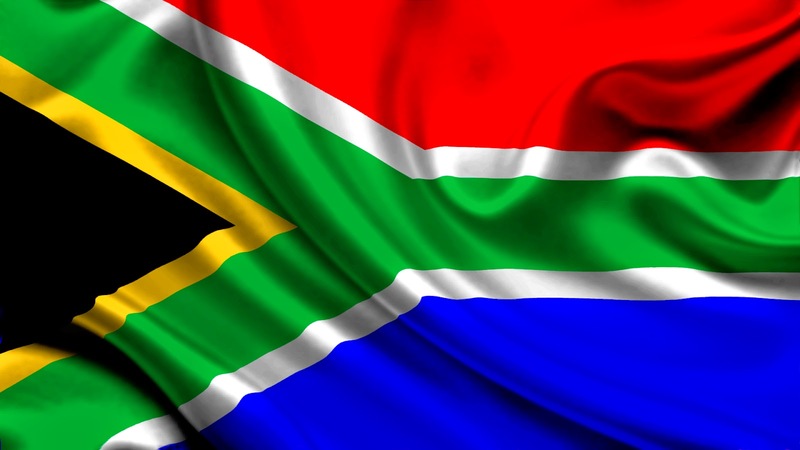 I actually think the South African anthem is one of the most beautiful in the world. Also listen to the song below, it's the same anthem but it repeats the pieces and I think it is really beautiful.